social and emotional support to each GVS student. GVS is internationally accredited by AdvancED. AdvancED challenges GVS to maximize our improvement journey. Golden Valley School is an international, trilingual educational institution whose mission is to educate for life, developing better men and women. We offer an excellent academic program which encourages our students to be true to their ideals and become agents of change in an evolving world. We believe that every child has a special talent to develop and an innate ability to learn and acquire skills during his or her life. 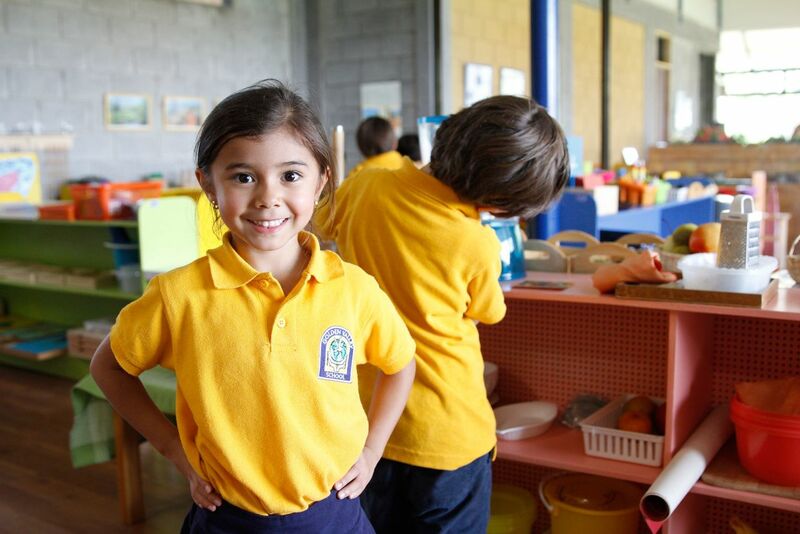 At Golden Valley School, teaching and learning are based on a process of continuous improvement through a comprehensive, holistic education, centered on God’s love, a culture of peace, and environment protection.